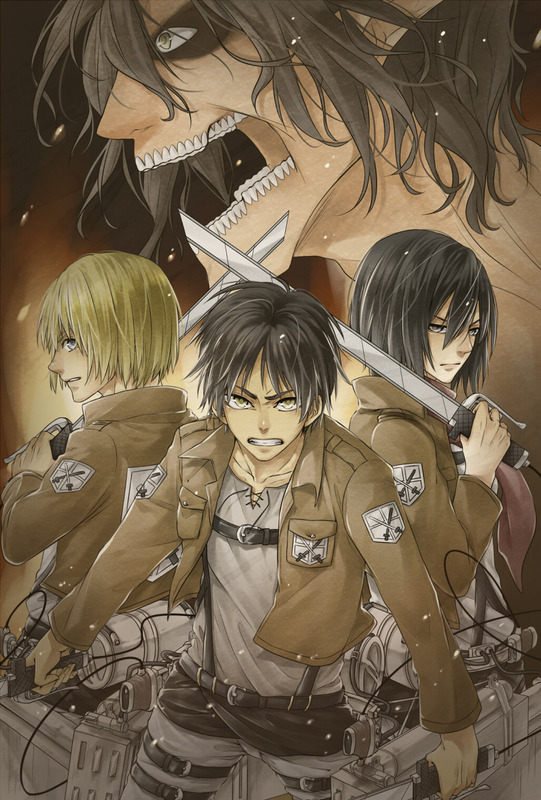 Attack On Titan <3. . HD Wallpaper and background images in the Attack on Titan club tagged: attack on titan. This Attack on Titan photo might contain kijani beret, vikosi maalum, askari wasomi, askari wa wasomi wa green beret, vikosi maalumu, regimentals, anime, comic kitabu, manga, cartoon, and mkono. Attack on Titan: Hannes quoting Battlestar Galactica! "To Heichou: We will always upendo you"
Attack on Titan: live action Hannes! Potato girl and the game!